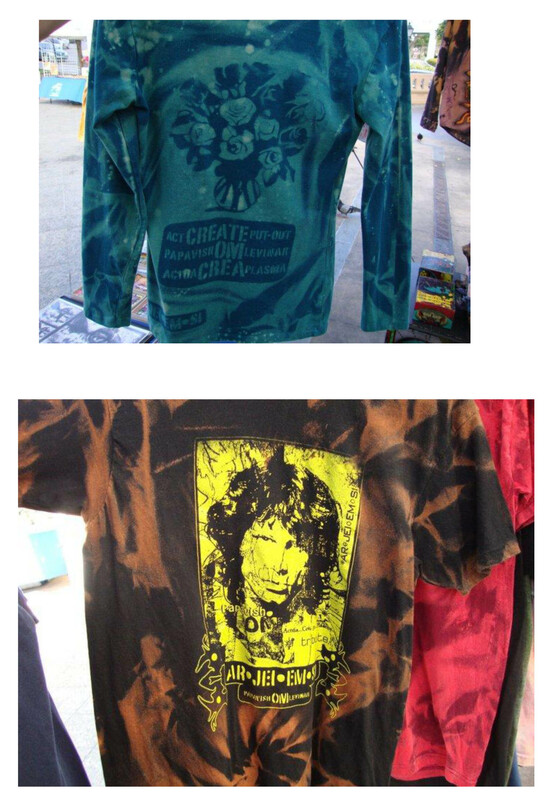 Share the post "Nowe kursy: DO IT YOURSELF oraz BATIK / New courses"
This term comes from the hippie, punk subculture which includes the idea of self-production of such things as zines, hand-painted badges, shirts and clothing in general. 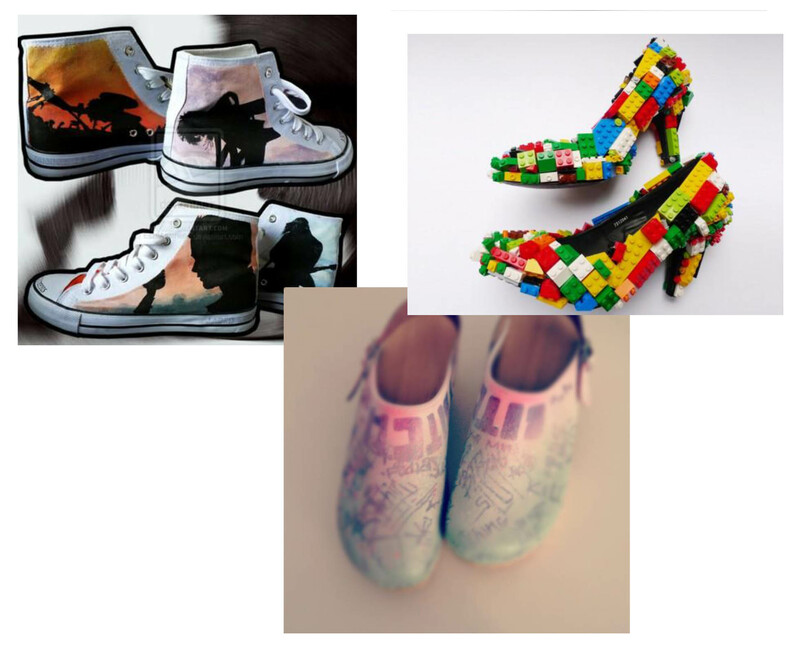 The purpose of the exercises is to give a new look to shoes, clothes, accessories by painting and prints created using handmade stencils, bleaching, dyeing, ripping, nails, etc. With such actions you can create unique, artistic and original things. Anybody can get something personalized, but to be truly personal it has to come from you. And for that you have to use your head. And your hands. And your heart. • developing the technique of painting with wax in combination with applique, embroidery and collage. This courses will enable students to experience the art of batik from a very basic level to a more advanced stages as desired!